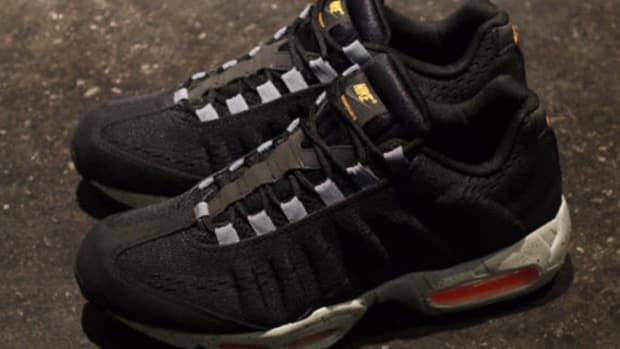 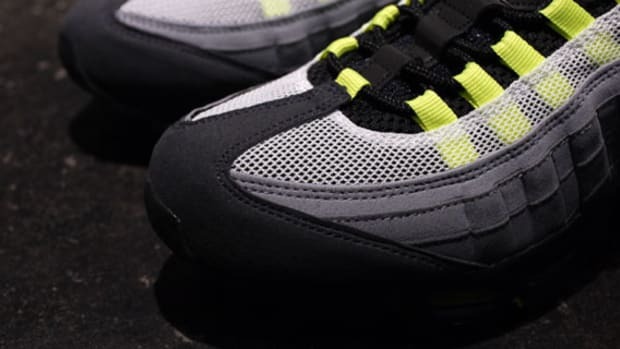 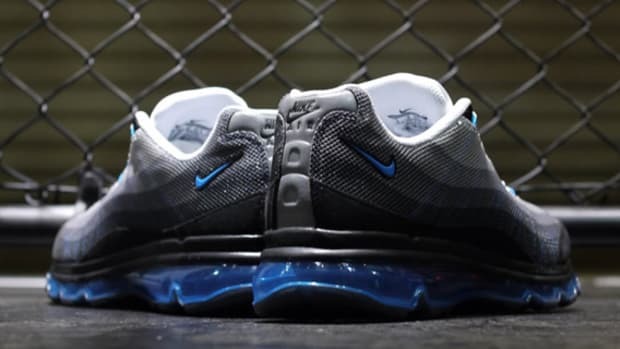 Nike presents a new wrinkle to its Air Max 95 Dynamic Flywire silhouette, swapping out the gradient color scheme we typically associate with any Air Max 95 -- OG flavor or Dynamic Flywire-infused -- in favor of a of a mesh overlay that uses a trio of subtly contrasting hues. 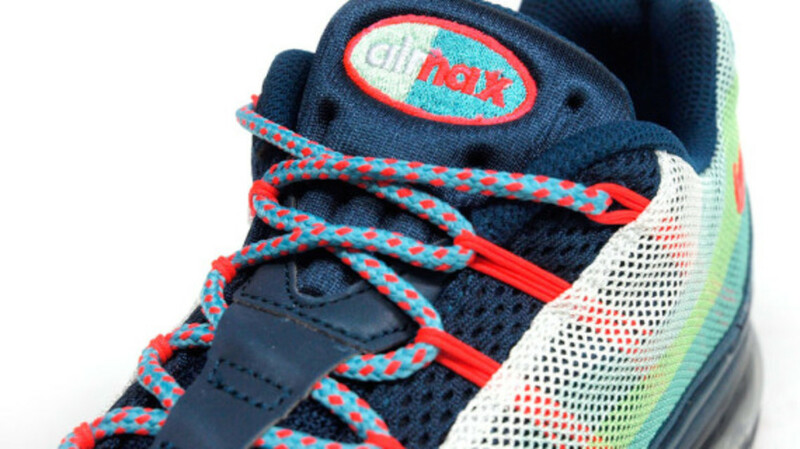 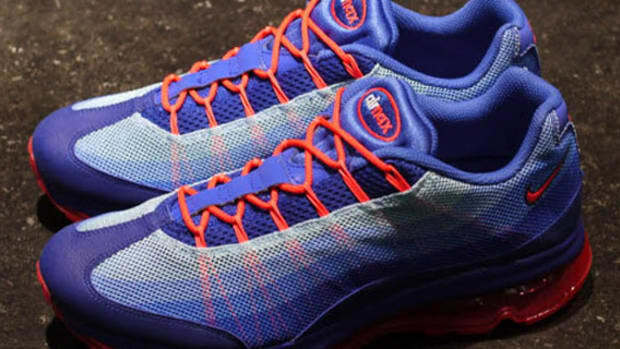 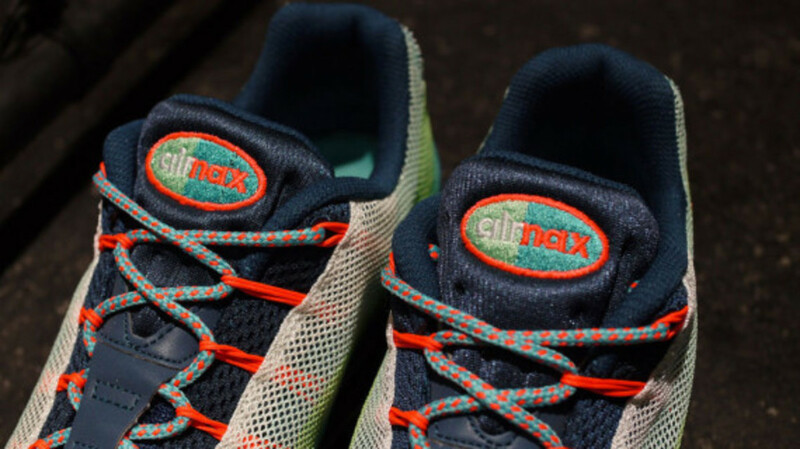 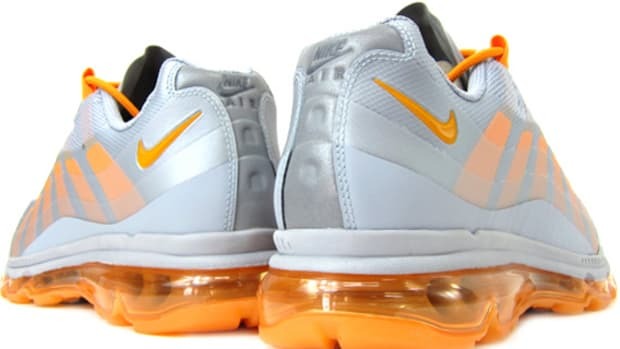 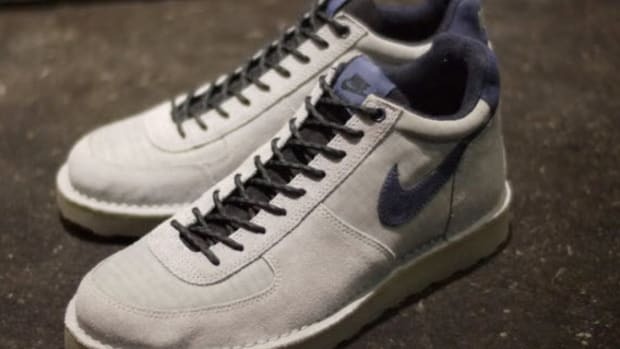 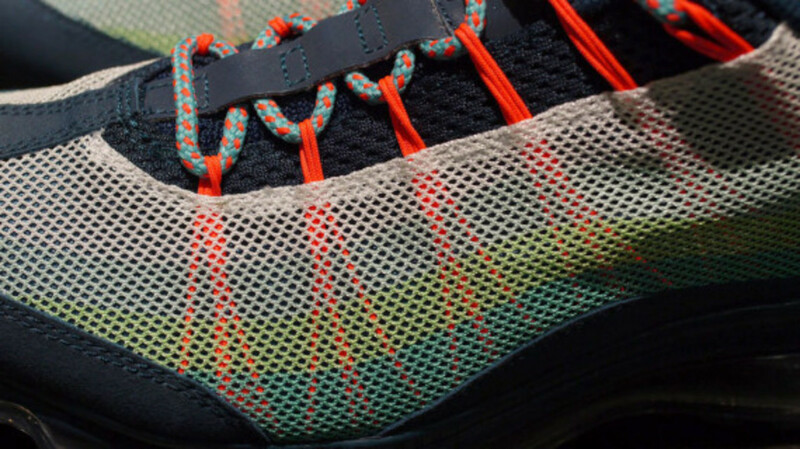 The assemblage is complemented with a navy synthetic mudguard and bright orange accents along the Flywire cables and Nike branding at the back of the shoe. 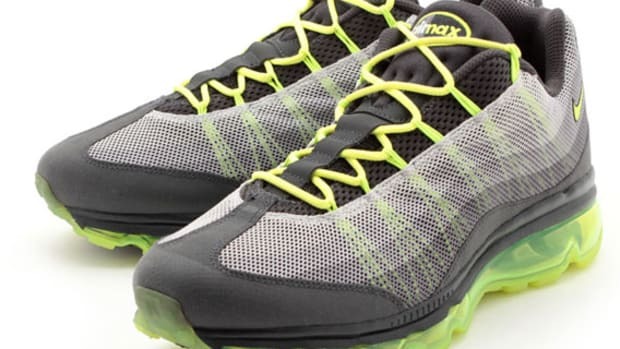 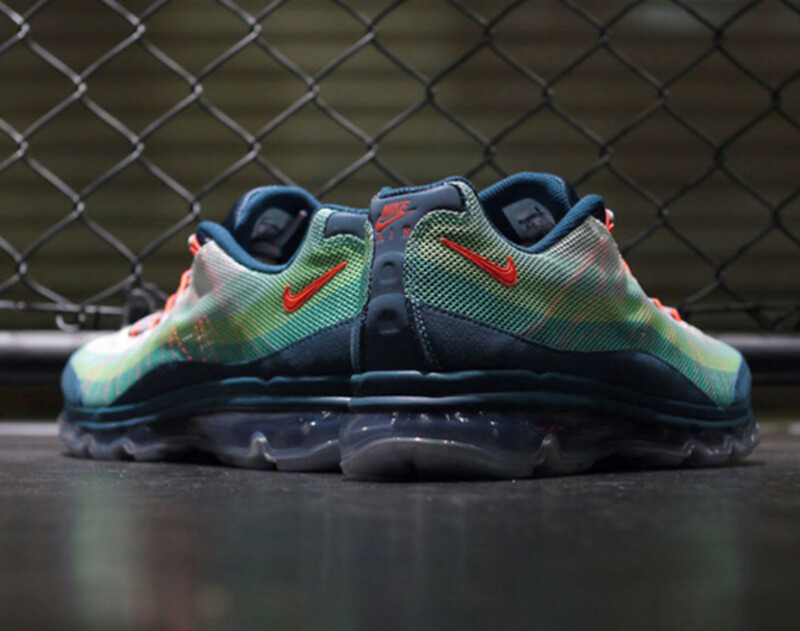 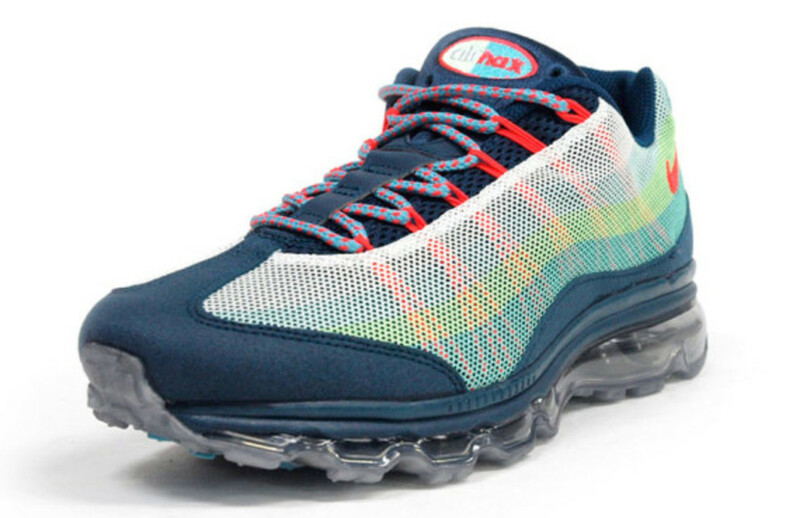 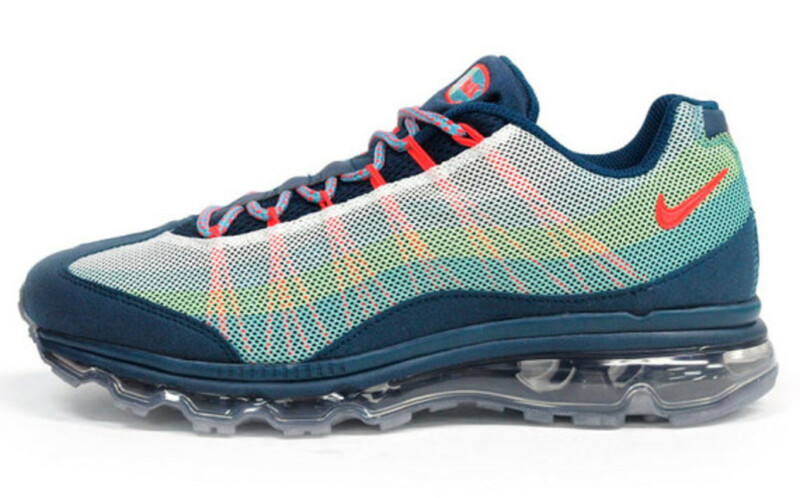 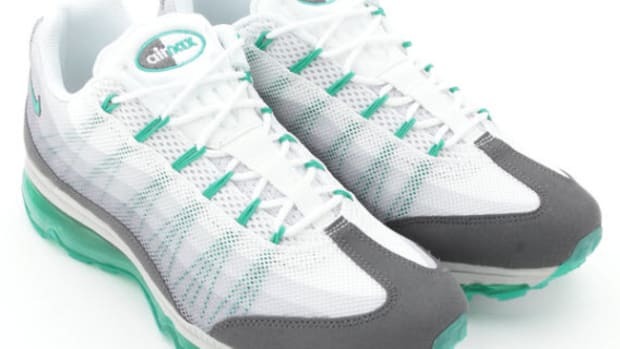 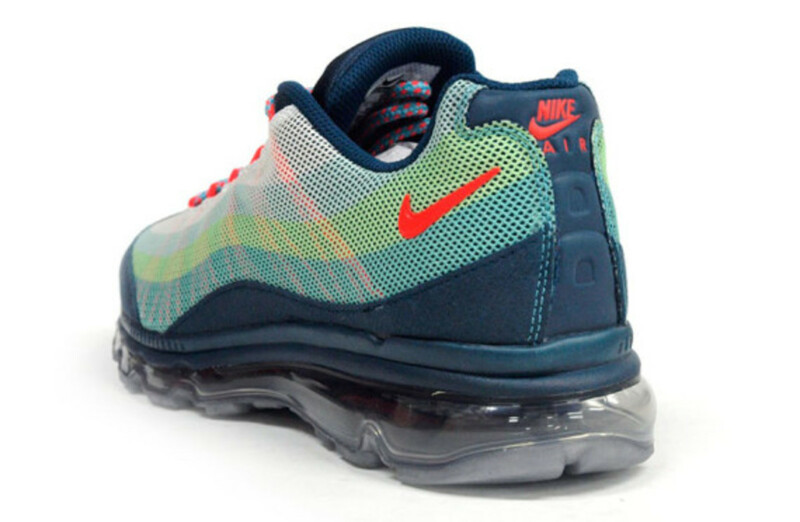 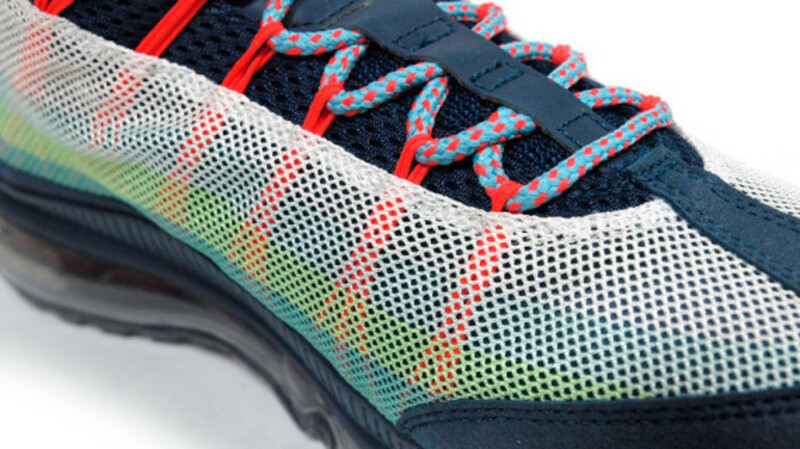 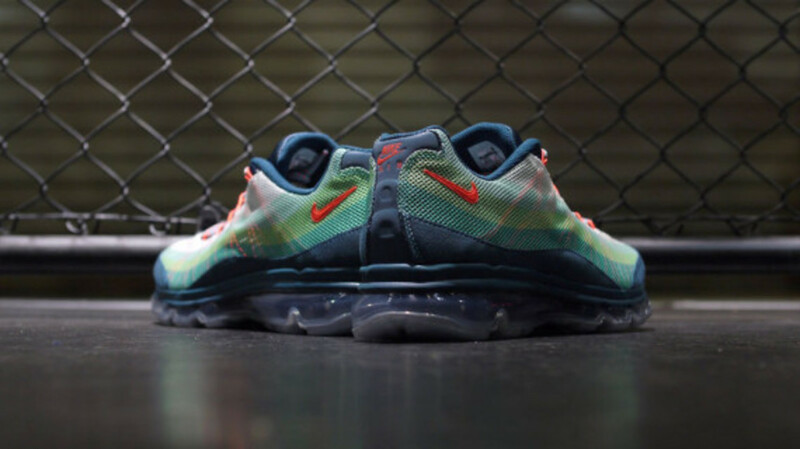 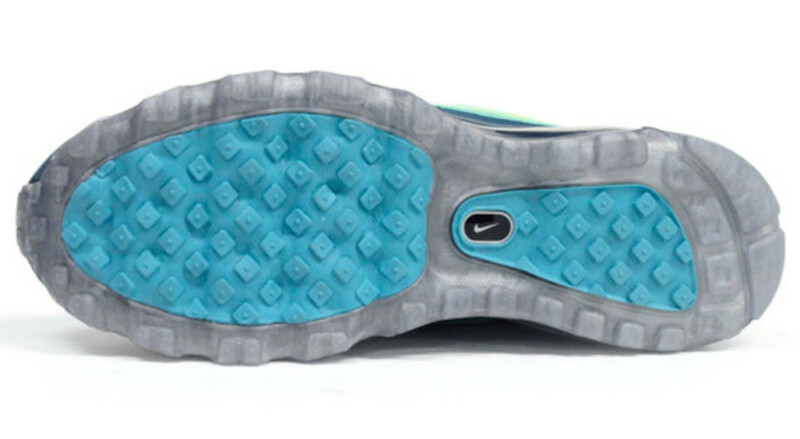 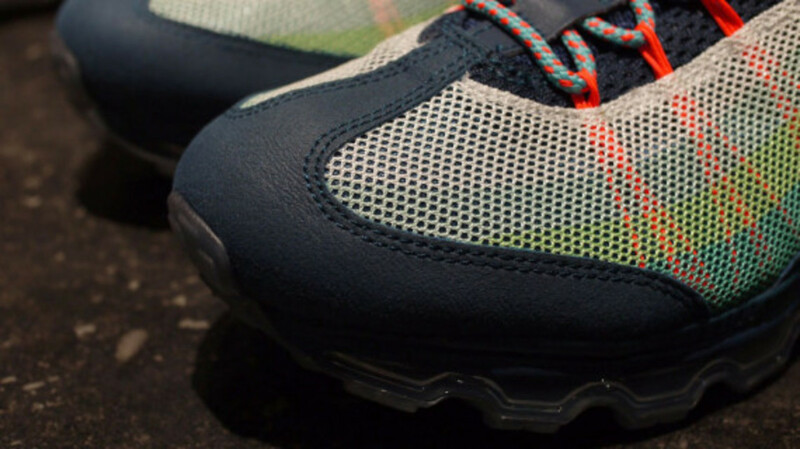 A clear full-length Max Air unit and partially translucent outsole round out the details. 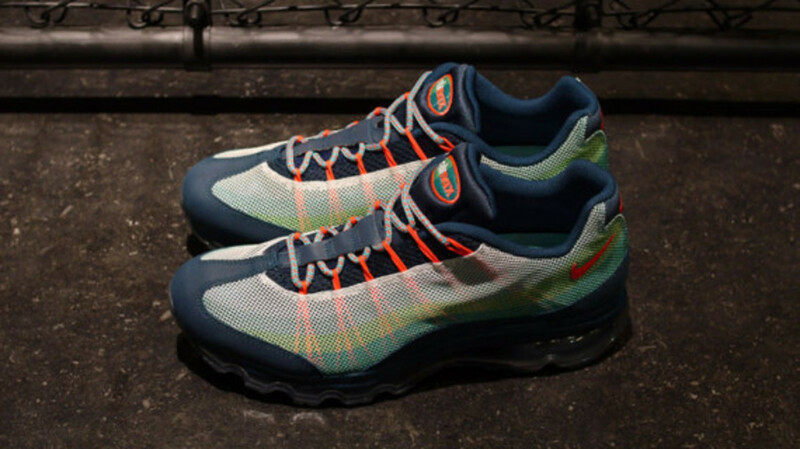 Continue reading for close-up looks, and find the Nike Air Max 95 Dynamic Flywire in Gray/Orange/Navy in stock now at select Nike retailers, including mita sneakers.